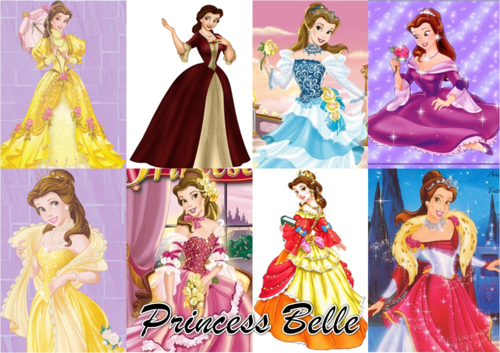 princess belle. . HD Wallpaper and background images in the Beauty and the Beast club. 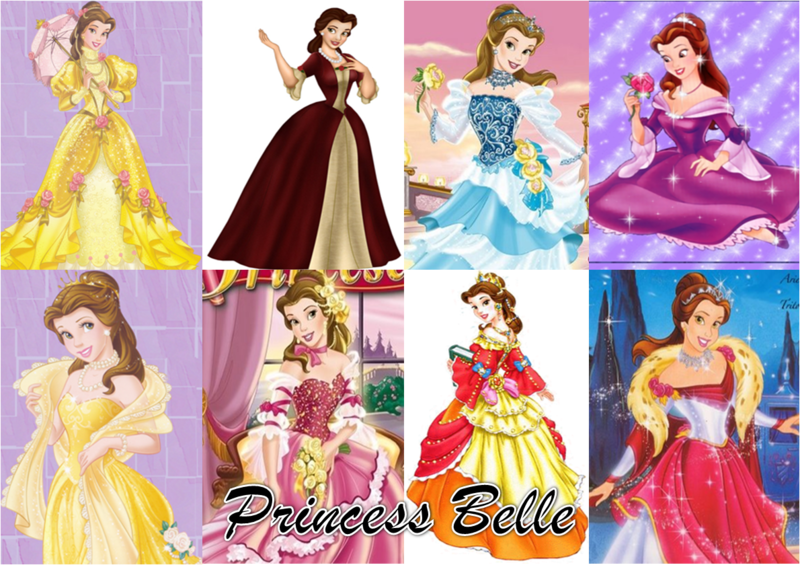 I love it :) Belle looks absolutely beautiful and I love the dresses.